John Drummond has been composing opera since his teens, fitting it in as best he can with the other demands of his University career as a music educator, opera director, opera historian, Mozart scholar, and academic administrator. Born in Lancaster in England in 1944, he graduated from Leeds University with BA Hons (First Class) and BMus, and went on to complete his PhD at Birmingham University. 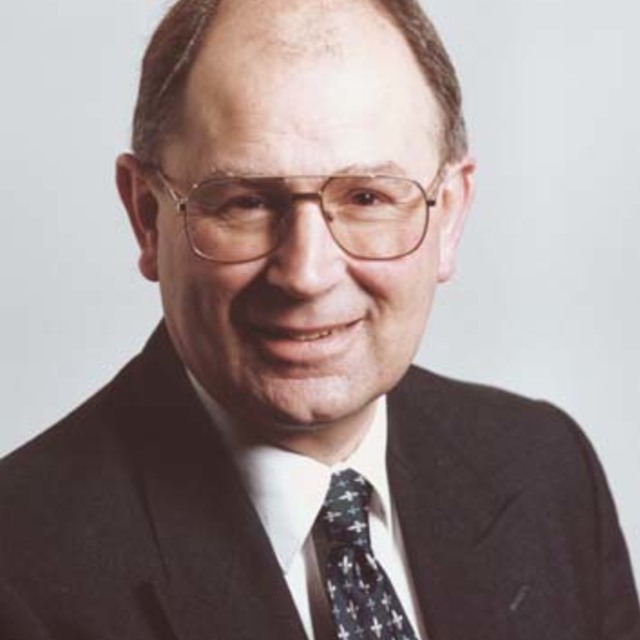 He was Blair Professor of Music at Otago University from 1976 to 2014, before becoming Emeritus Professor. He has also been heavily involved in music education nationally and internationally. John’s full-length operas include Plague Upon Eyam (a story of the Great Plague, to a text by Patrick Little), The Birds (composed to his own libretto, based on the comedy by Aristophanes), The Stars in Orion (a story of the Otago goldfields, again with a text by Patrick Little), and Larnach (the story of the builder of Larnach’s Castle). For Sirius Opera in Wellington John has composed a number of shorter salon operas to libretti by Jeremy Commons. In 2012 his oratorio The Journey Home was premièred by the Southern Sinfonia and City of Dunedin choir on the centenary of Captain Robert Falcon Scott's ill-fated expedition to the Antarctic. His chamber opera The Illustrious Stranger won the 2016 Opera Factory Chamber Opera Composition Contest. His worklist also includes songs and song-cycles, piano works, and choral works. The craft of communicative composition lies in creating sounds that say something new to people in a language they can understand.